We’ve just launched a Kickstarter campaign called Abacus OS (Backed by Daniel Appelquist as well!) which speaks directly to making APIs more accessible. 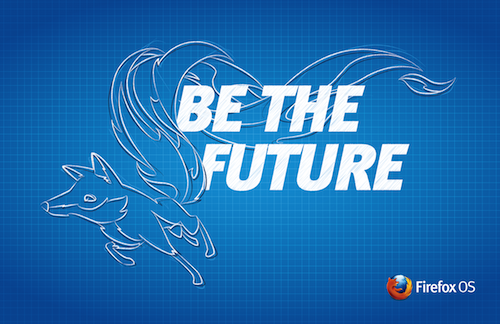 Indeed our Abacus OS and Microservers can host apps for Firefox OS with little difficulty! Check out Abacus OS on Kickstarter and help support the new new!